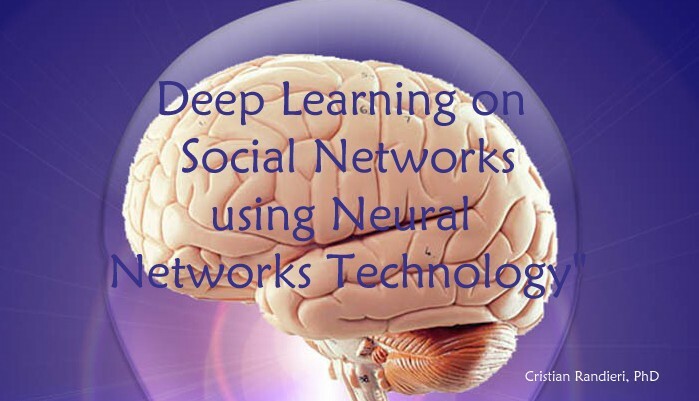 Introduction to Deep Learning on Social Networks: "How to learn even more about your personal life using Neural Networks Technology"
One of the last inspiration about Social Networks is the human brain. The new idea is to develop a new “neural networking” technique that collects data and uses that data towards other processes, much like the neurons in the human brain do when learning something. Scientifically speaking neural networks are not a news for scientific application. 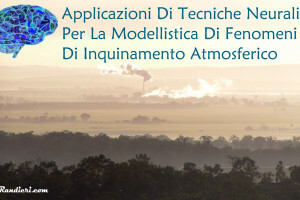 Personally i used such techniques to forecast pollution data from measured data series with very low margin error. 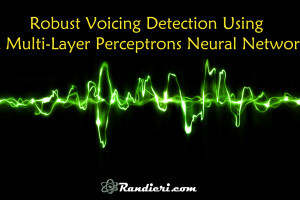 I also used such neural networks for advanced speech recognition technology, especially applied to mobile phone. The new challenge is to take a new approach to the task of digitizing our personalities and spinning them into nicely saleable little packages. After all, posting and updating an exhaustive list of your favorite bands tends to lose its appeal around the end of adolescence; if a social network wants to understand what our material wants and needs, it will have to look into our much more personal, much less intelligible and hidden communications. So the future of social networks is to adopt a Chief Technology Scientist Officer in order to manage a new Artificial Intelligence (AI) team with the focus to building a new neural networks technology in order to learn about your personality in a new and remarkably human way. What is a Neural Networks? How it works? 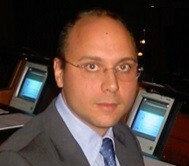 An Artificial Neural Networks is a simplified mathematical model of the biological ones. 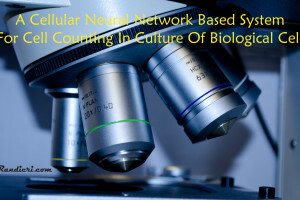 Similarly it use nodes rather than neurons but building the same sorts of complex interconnections between them (synapses). Rather than storing all data in a huge pool to be analyzed as a whole, neural networks are able to memorize and so remember associations between concepts, streamlining the process of retrieval and analysis. This techniques allow computer scientists to make algorithms for something called “deep learning,” which arranges ideas as layers of definitions. Small concepts collectively define larger ones, which define larger ones, and so on. With enough input information, a sufficiently detailed neural network can learn quite deeply indeed. 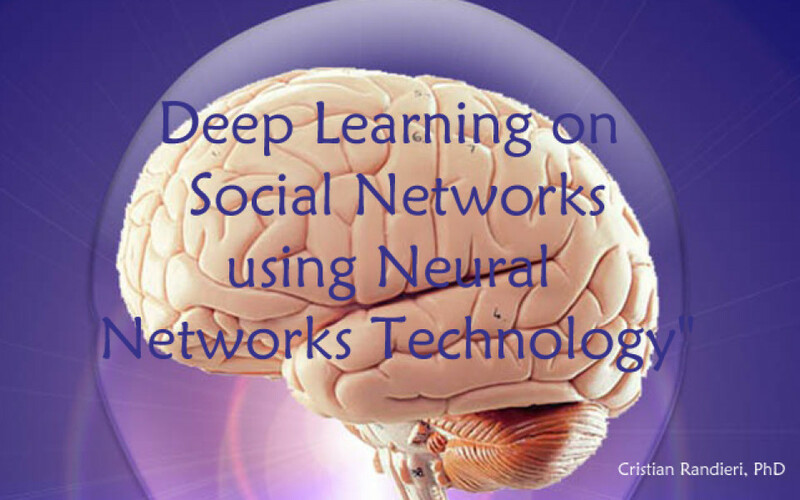 The powerful deep learning algorithms have the potential to change most of how we interact with social media. Try to imagine that your favorable Social Network could recommend you a slight rewording to your latest update, or that if an algorithm could tell you which image will get your attention only analyzing your face expressions ? Try to imagine your brain functions like the Internet or a network of friends, the human brain can be visualized as a complex interacting network that relies on nodes to efficiently convey information from place to place. Very few jumps are necessary to connect any two nodes, “This so-called ‘small world’ property allows for the most efficient connectivity “. In other words other networks ( social and biochemical) rely on the same principle. This is briefly the new Social Networks challenge!